To print, click on the "click here" link under each image. All I ask is that you become a follower of my blog (either by RSS or gfc) before printing! Thanks!! Thanks Ash! These are adorable! Gorgeous printable, love the chevron! 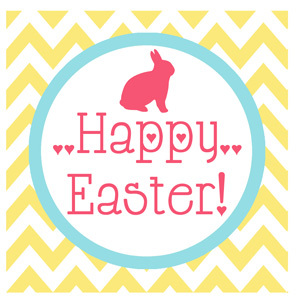 Thanks for making and sharing! 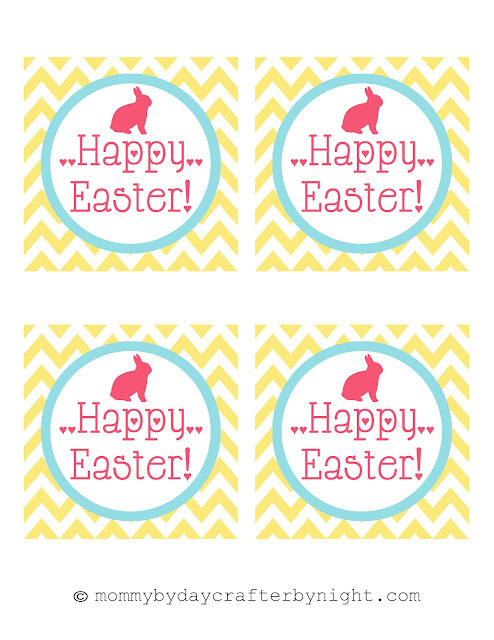 Ashley, Thanks for sharing your printable Easter tags. These are SO CUTE! I found you through the weekend wrap-up party at Tatertots and Jello. I look forward to seeing more of your creative projects! would love to know the name of this font!